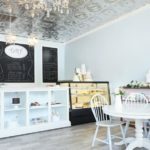 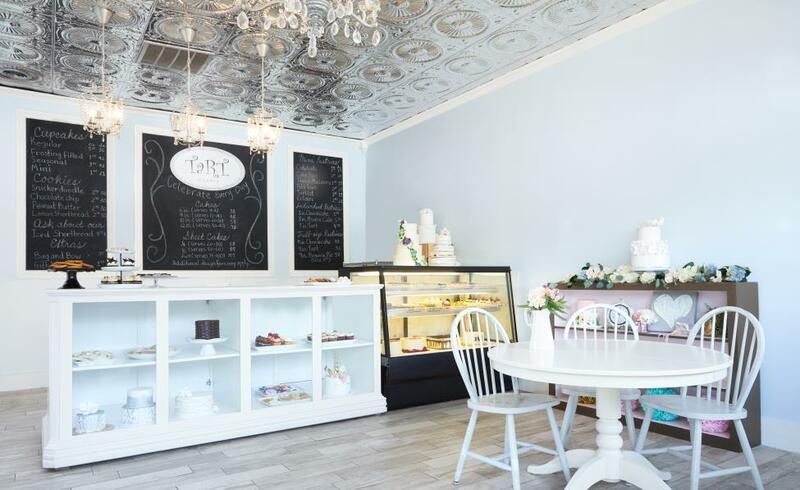 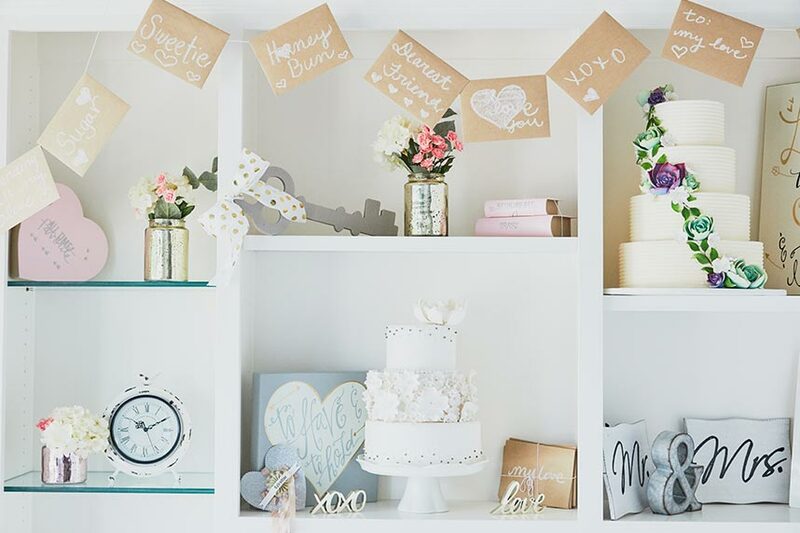 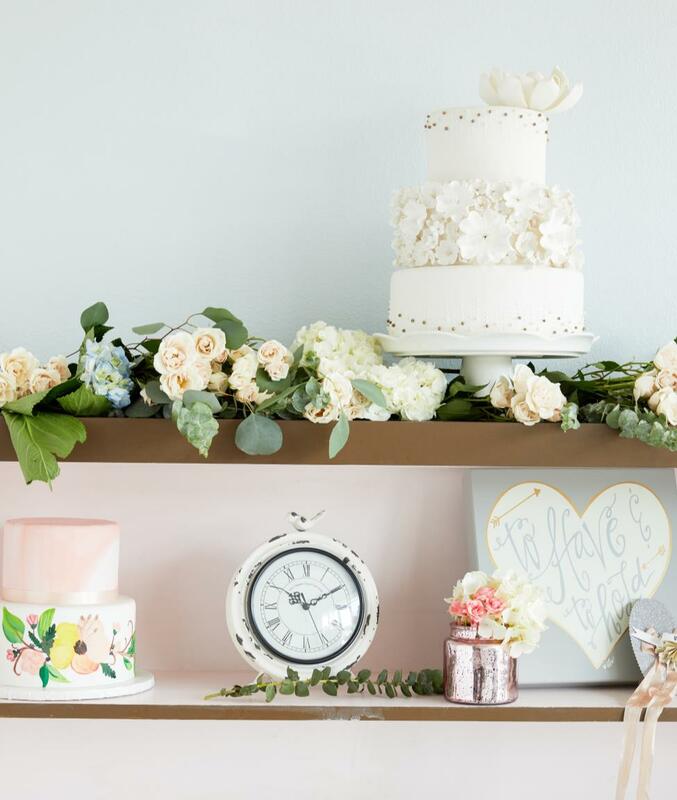 Voted "Best Bakery in Dallas" in 2018, we look forward to meeting you and being a part of your special day. 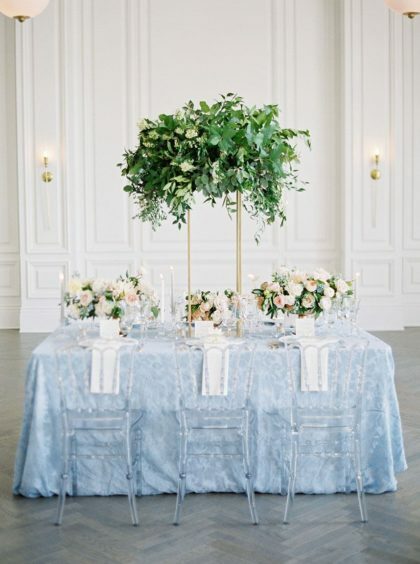 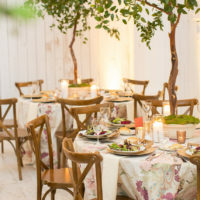 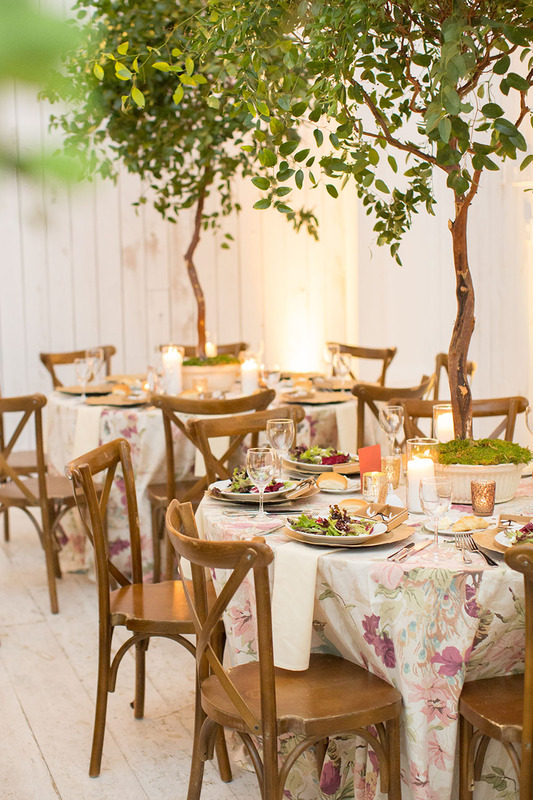 We want to know your story, and we are ready to design and create the wedding centerpiece of your dreams. 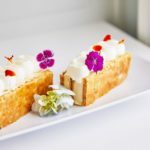 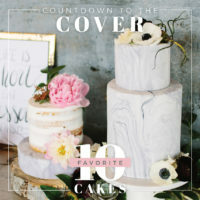 We are dedicated to personalizing each cake to compliment the taste and tone of your wedding day.In addition to wedding and groom's cakes, we provide a full array of sweet treats, including shell-molded artisan chocolates, hand decorated iced shortbread cookies, brownies, petit fours, cupcakes, and indulgent individual-sized plated desserts. At Tart Bakery, we pride ourselves on creating beautiful, memorable cakes for every budget. 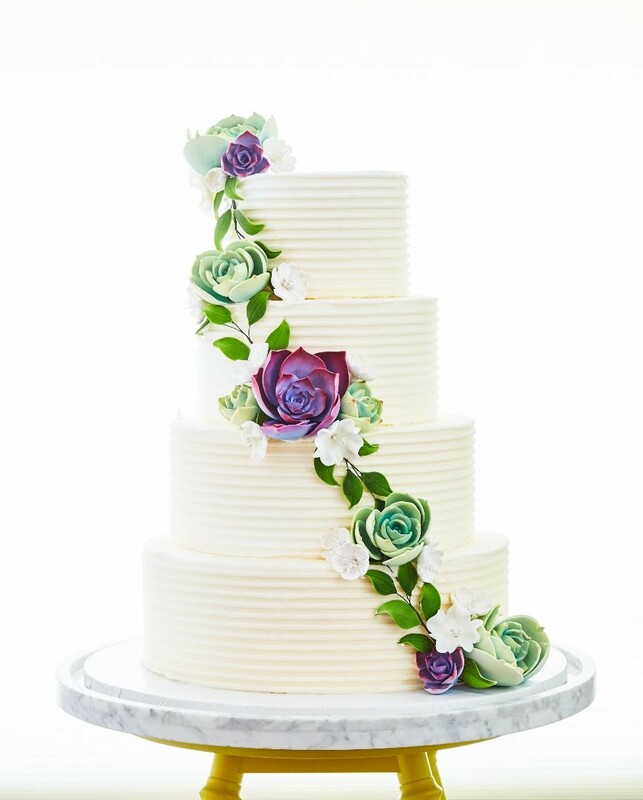 Our thoughtful consultants and talented cake decorators will work with you to create the cake you envision for your special day -- whether it's simple and budget friendly or a lavish show-stopper, your cake will be delicious and memorable.Complimentary cake consultations include a selection of cakes, fillings, and finishes you are invited to select in advance. 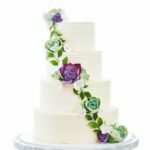 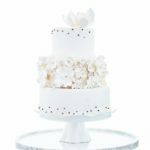 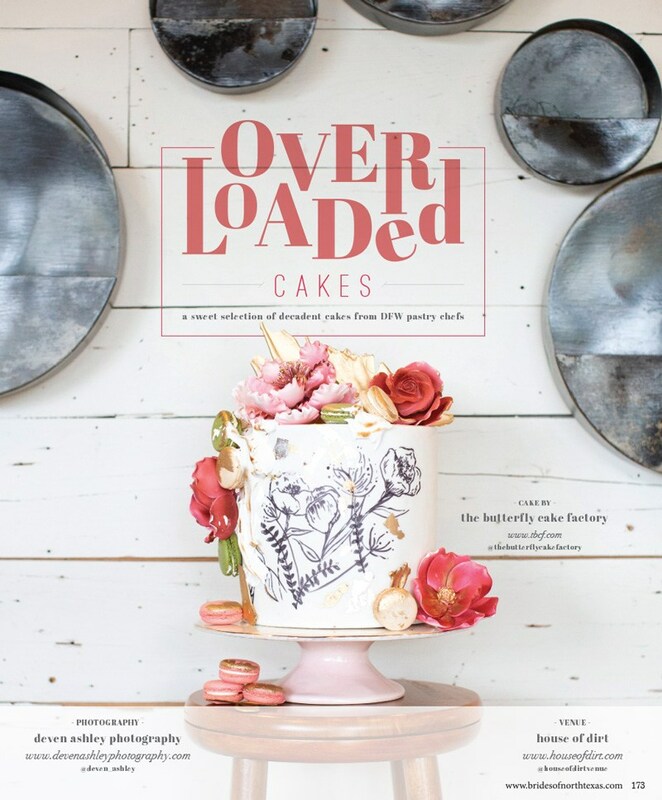 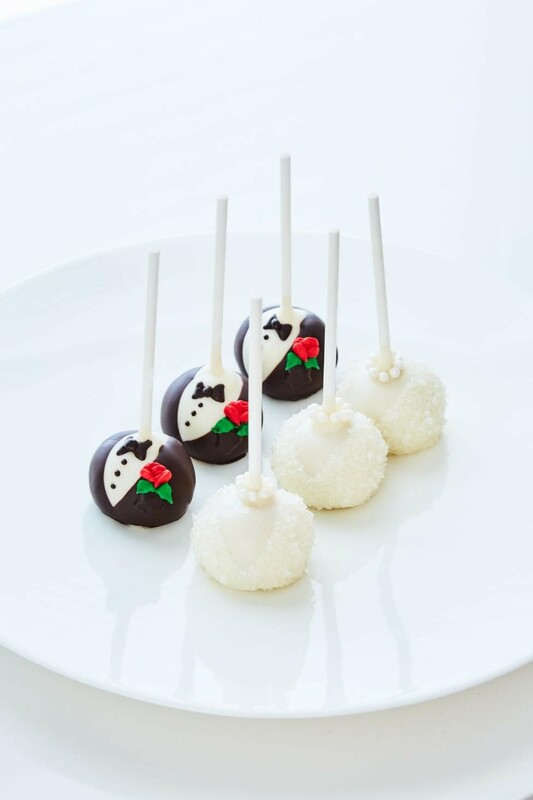 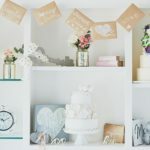 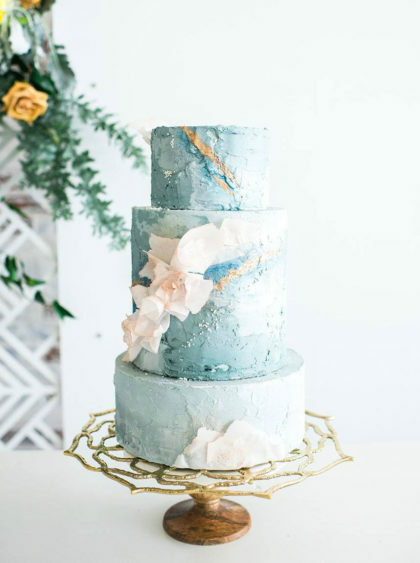 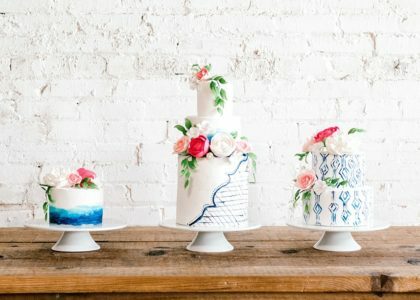 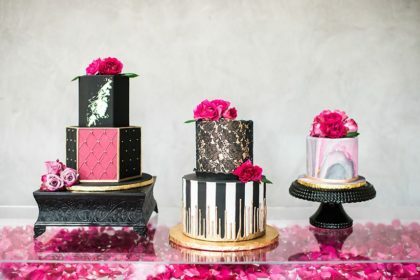 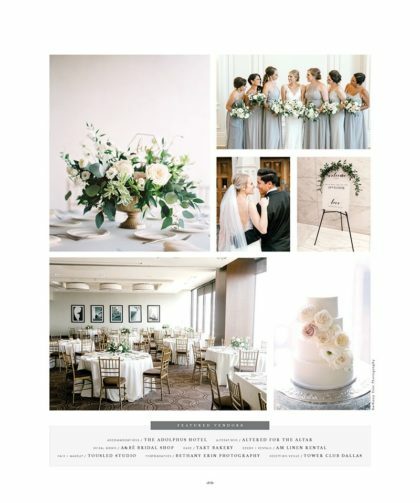 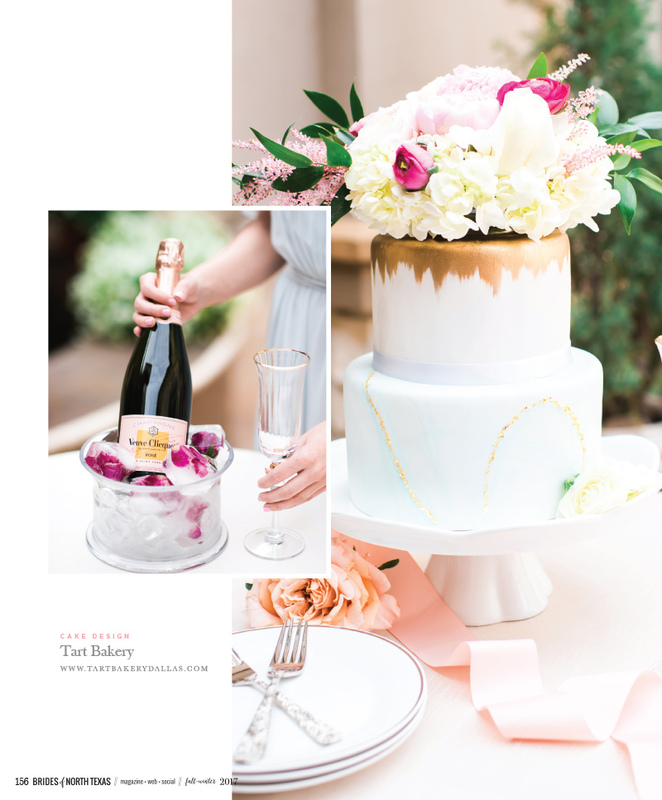 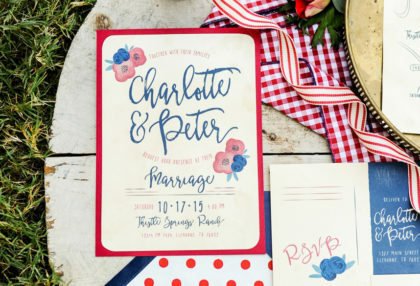 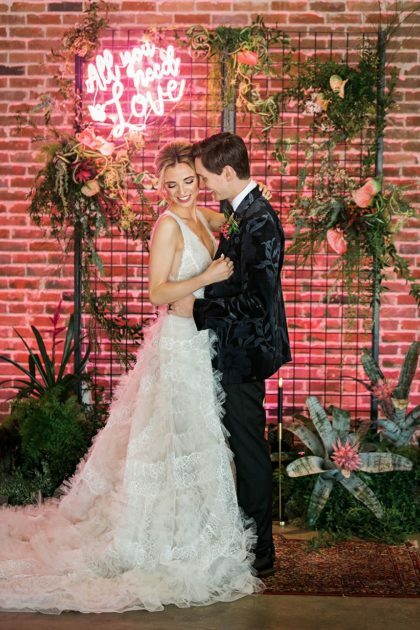 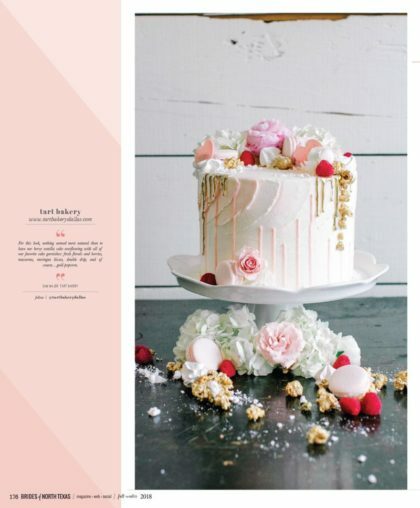 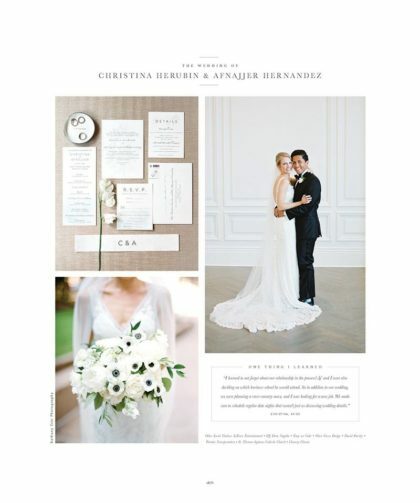 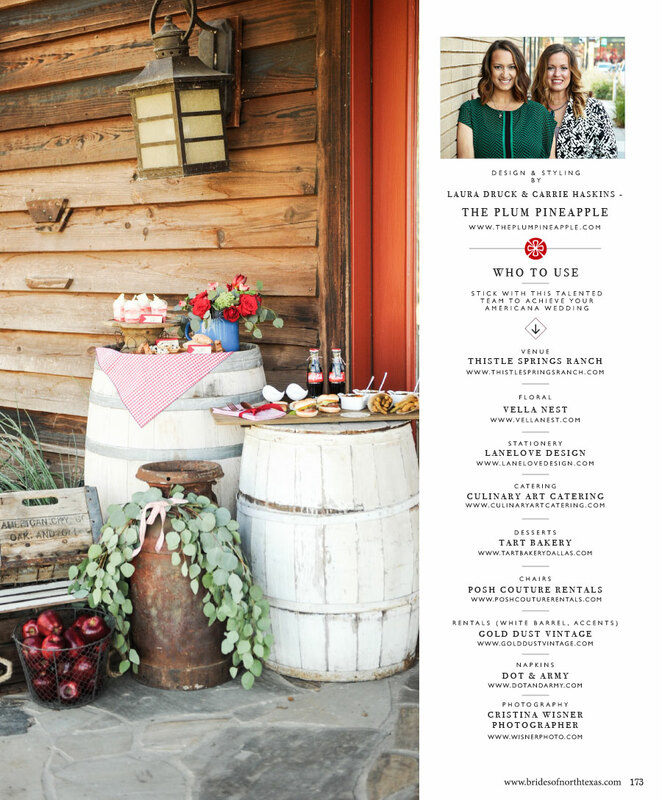 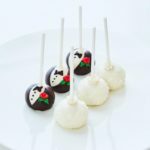 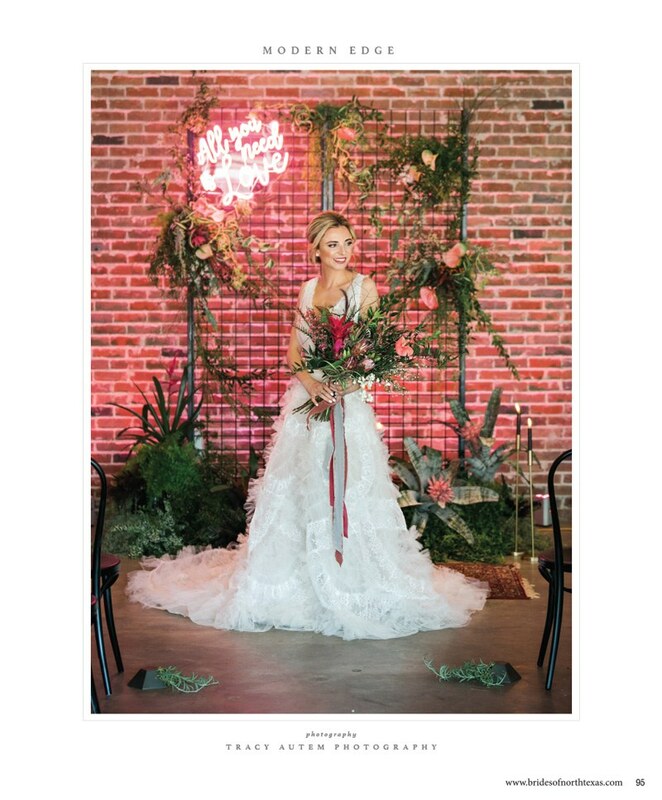 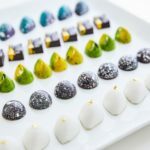 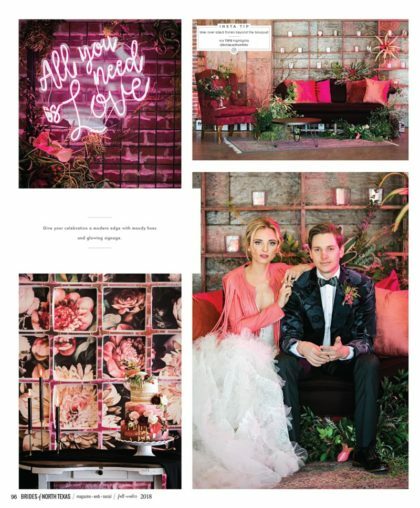 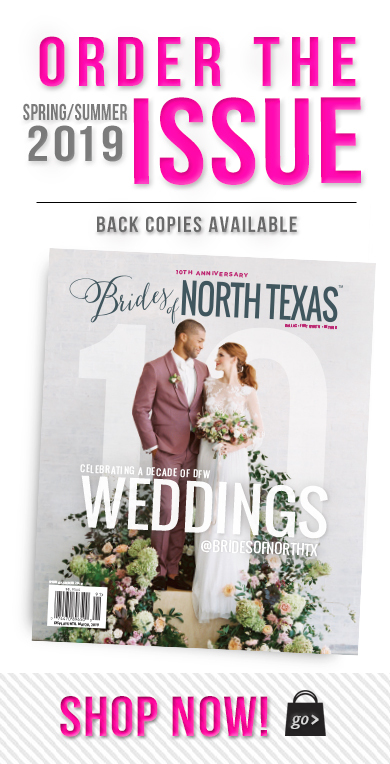 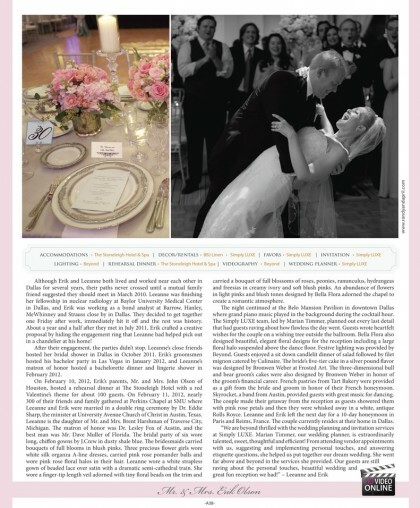 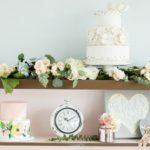 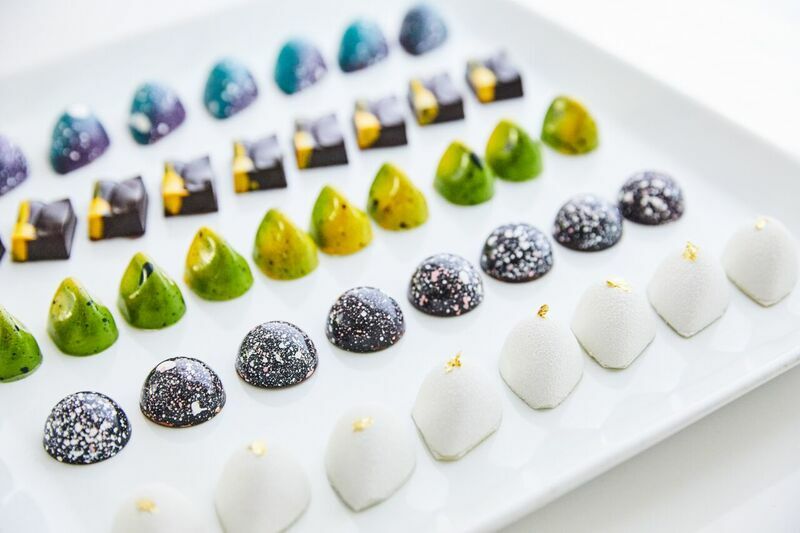 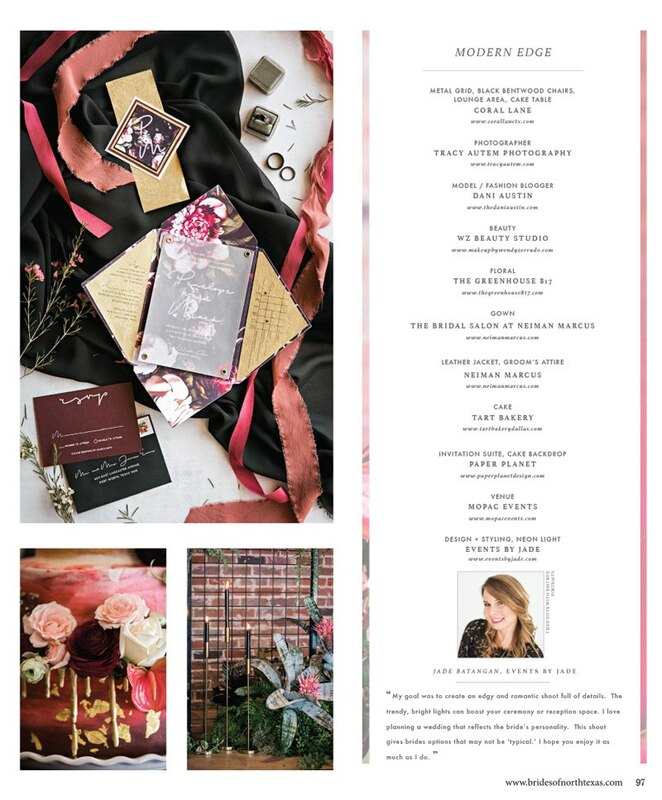 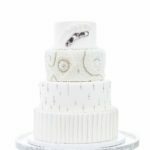 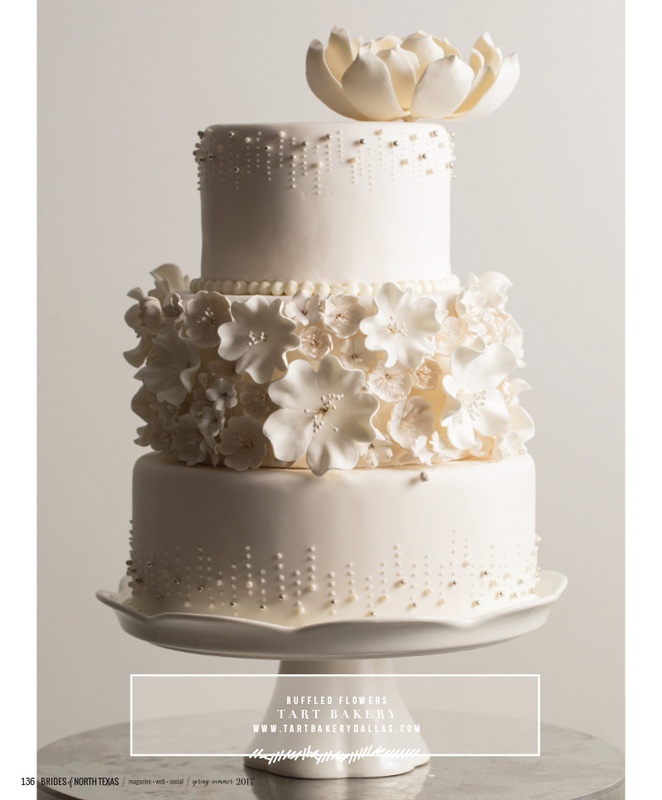 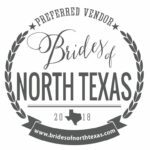 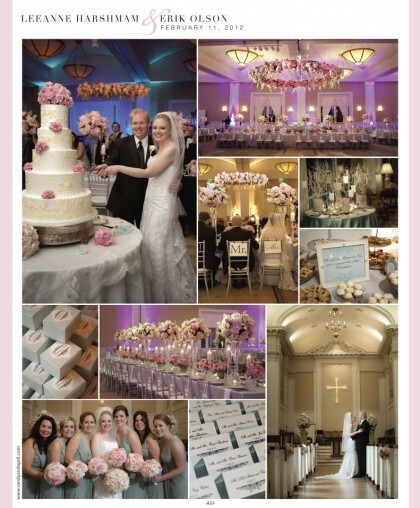 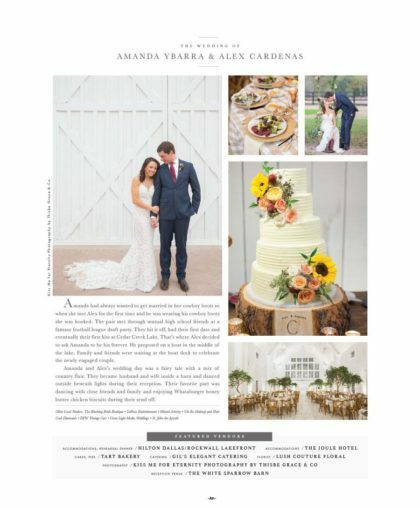 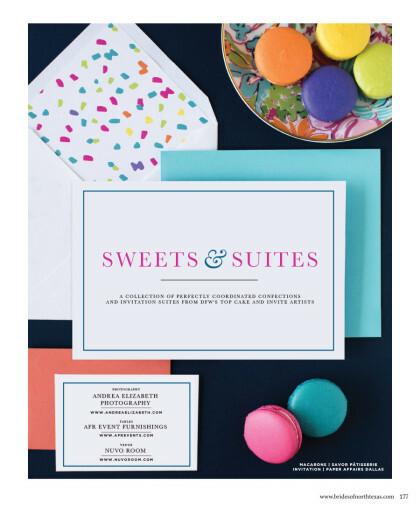 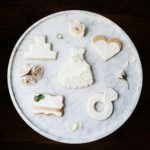 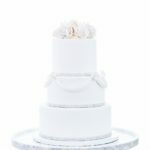 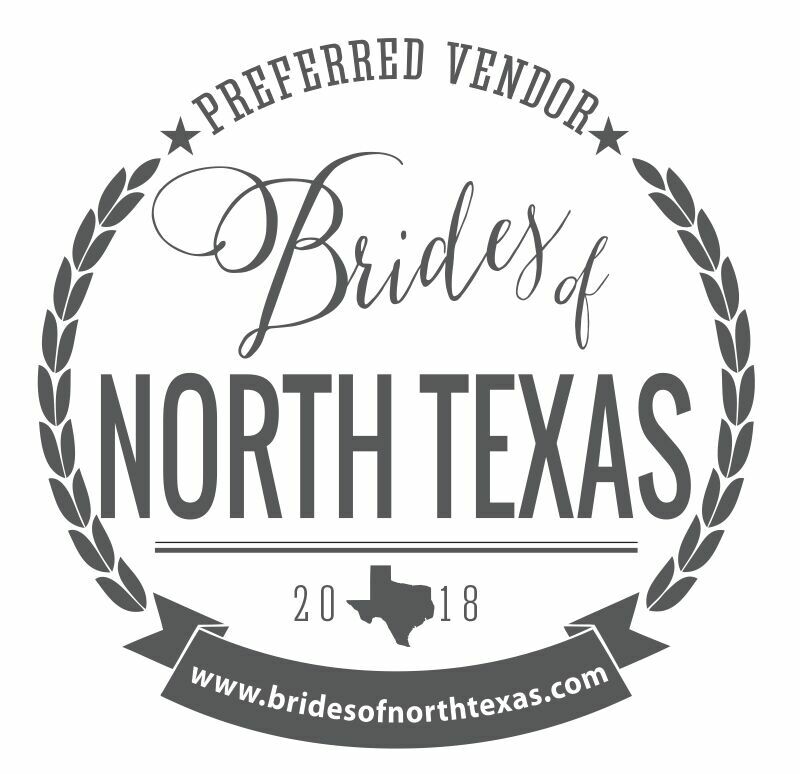 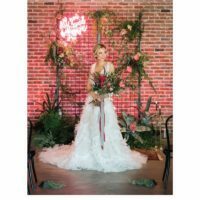 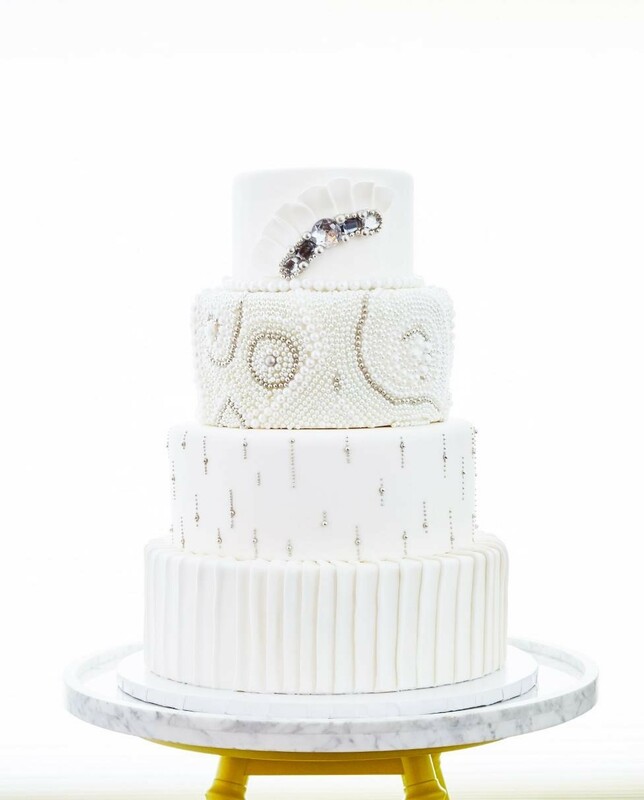 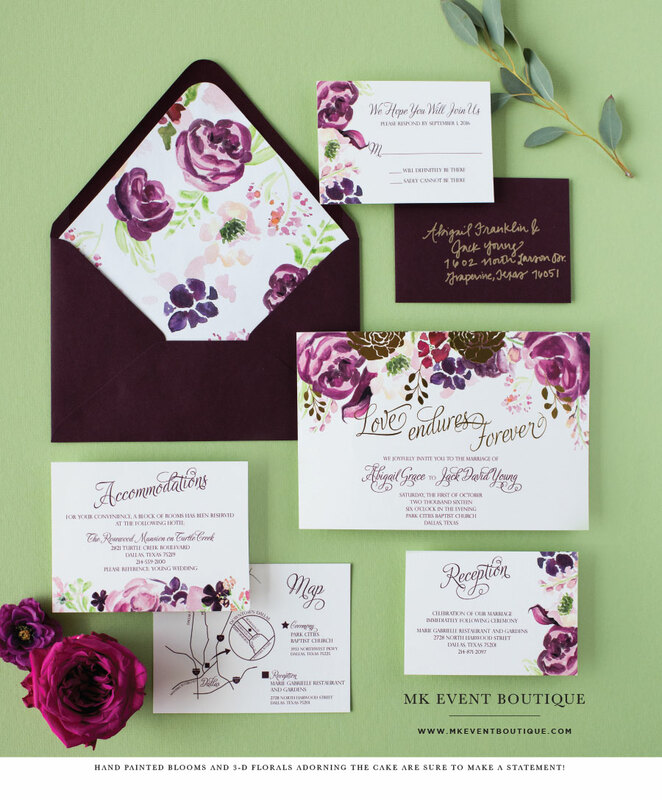 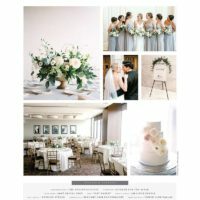 We ask you to bring photos, color swatches, invitations, or anything else that can help us visualize your wedding to the consultation with you.Our wedding and groom's cakes have been featured in The Brides of North Texas, Modern Luxury, and The Knot. 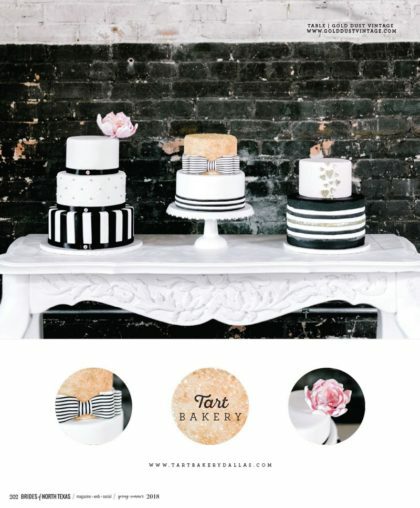 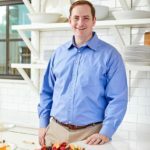 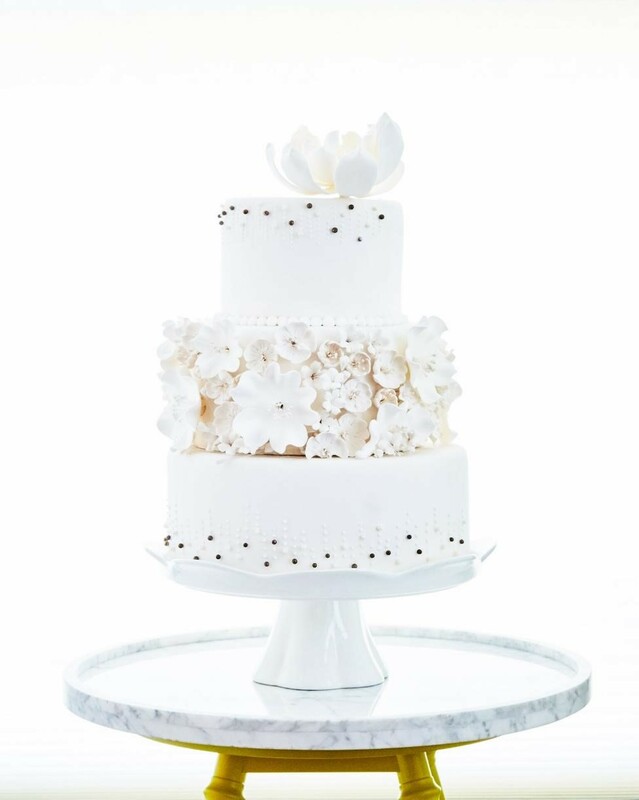 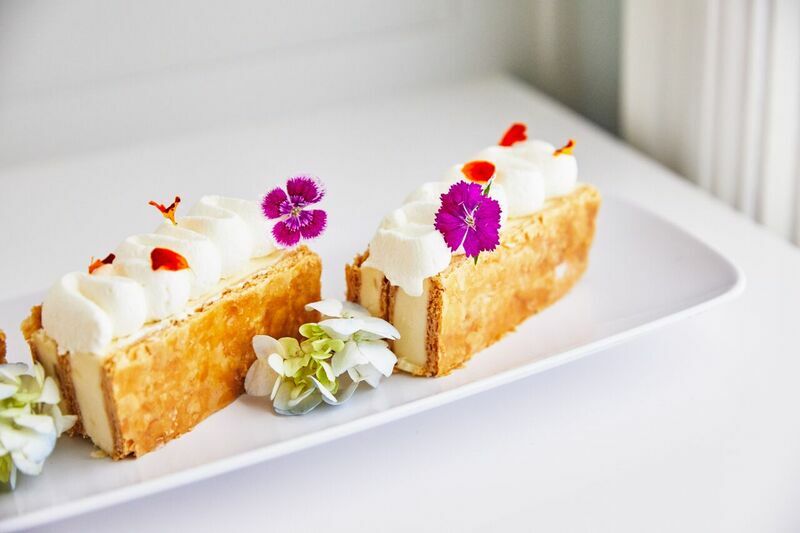 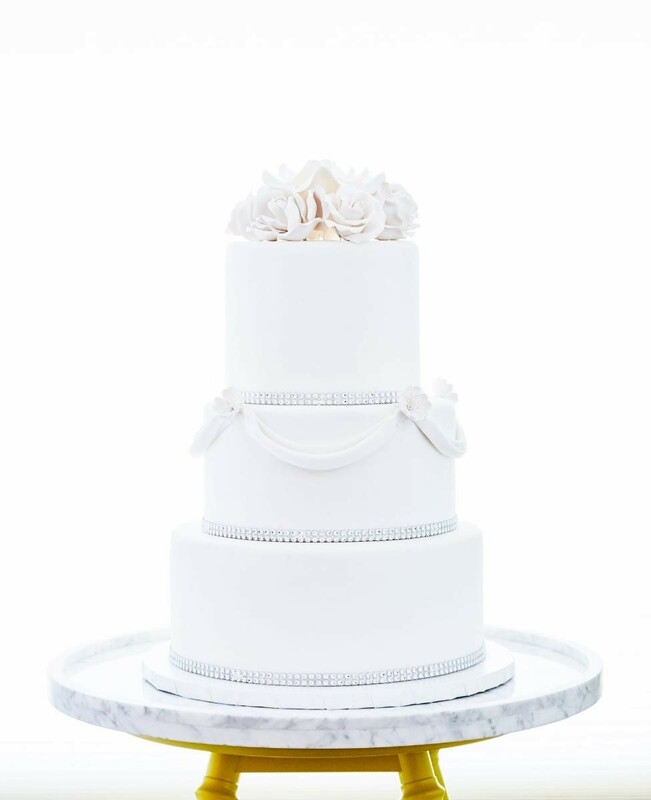 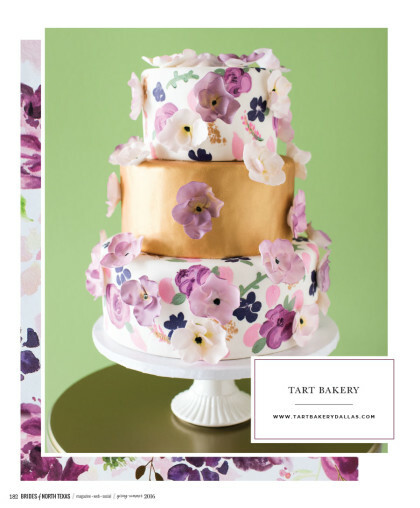 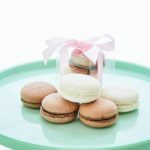 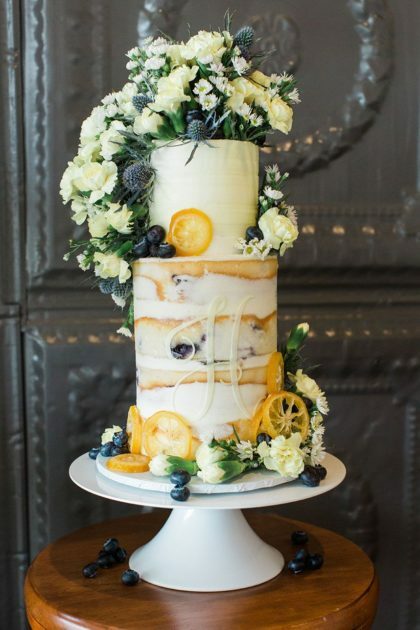 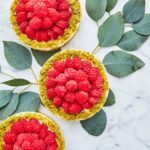 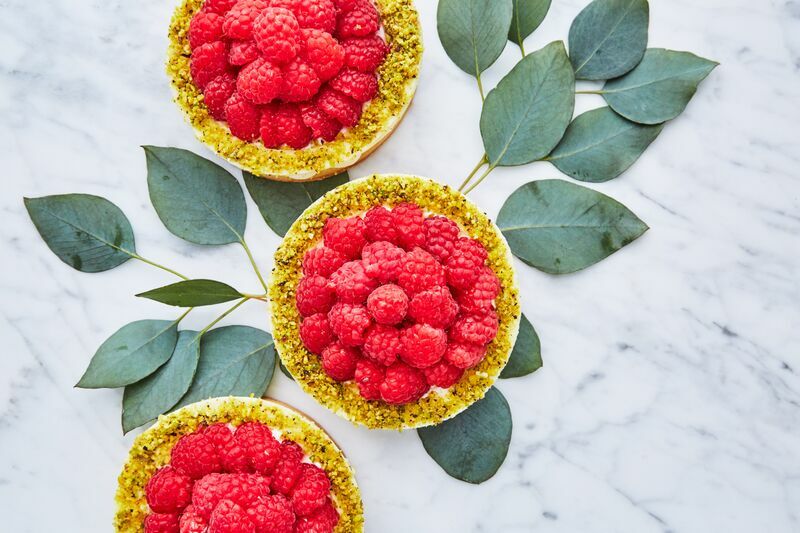 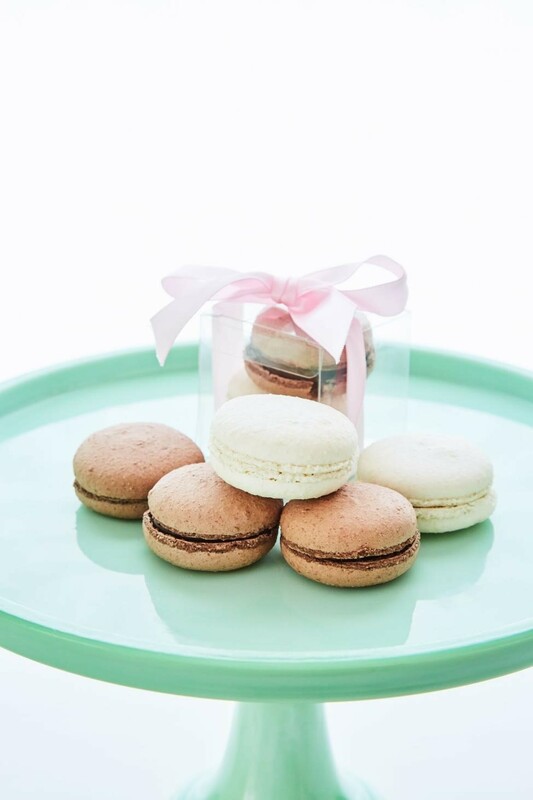 Pastry Chef/Owner Sam Major's cakes have also been featured in Utah Bride & Groom, Weddings in Houston, and Houstonia Magazine.To schedule a consultation, please call us at 469.335.8919, email us at hello@tartbakerydallas.com, or complete the form below.